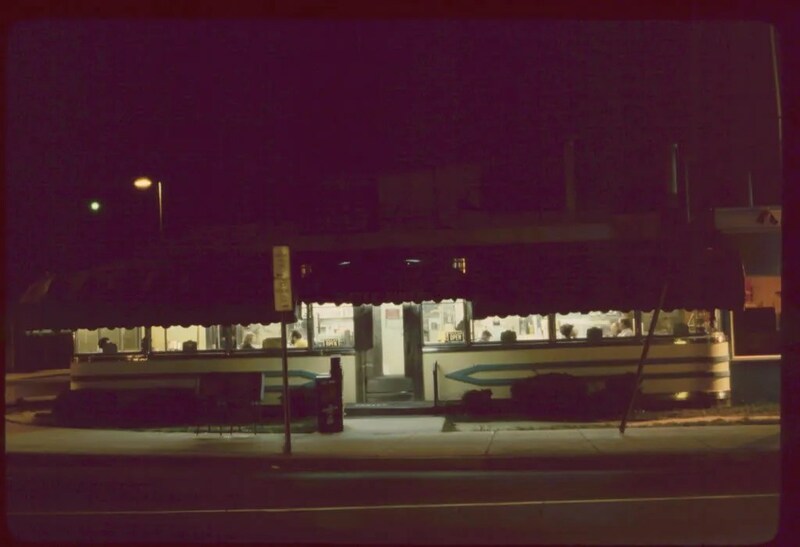 This one is the first diner I remember going to, back when I was four or five. When it was moved on July 17, 2000, I was there. I was there when it re-opened at its new location, two blocks away from the old one. 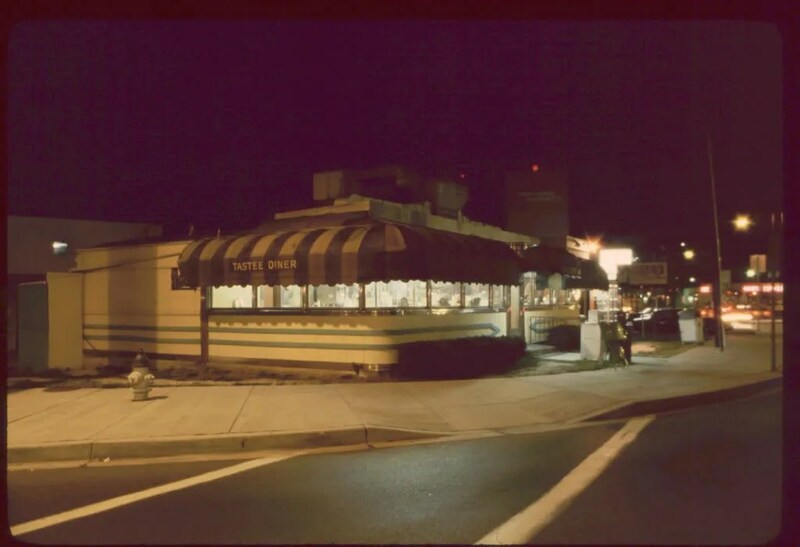 Prior to their move, it had that wonderful homey diner feel; small, old. When they moved it, the original factory kitchen was left at the original site, and demolished with the dining room addition, to make way for the new Discovery Channel headquarters. It was cleaned, and re-installed down the road and around the corner with a new dining room addition. A new sign was put up. 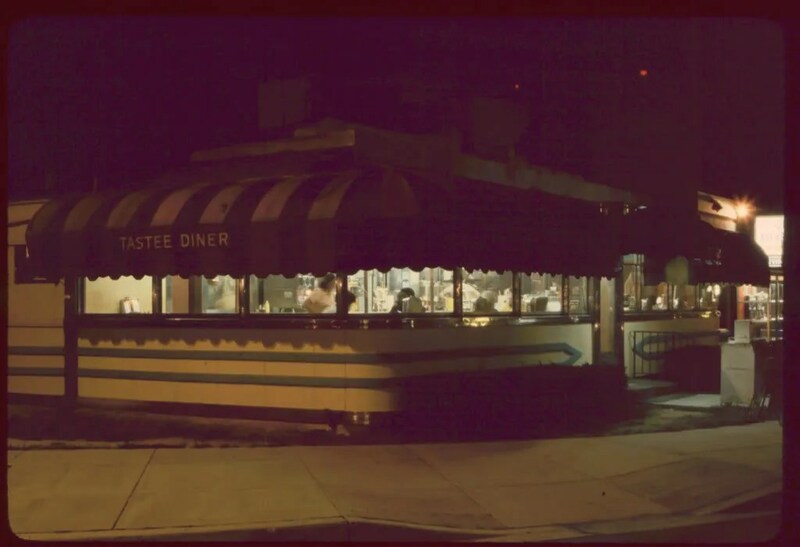 And the diner feeling that’s so present at the two other Tastees is gone. Here are some pictures of it, spanning its years. 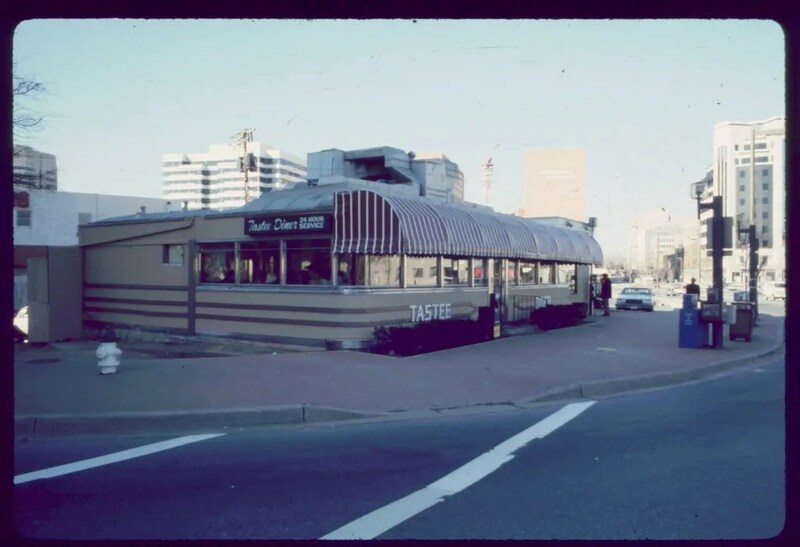 The diner, a few years later. Different awning, sign on the front and on the sign, different color scheme. 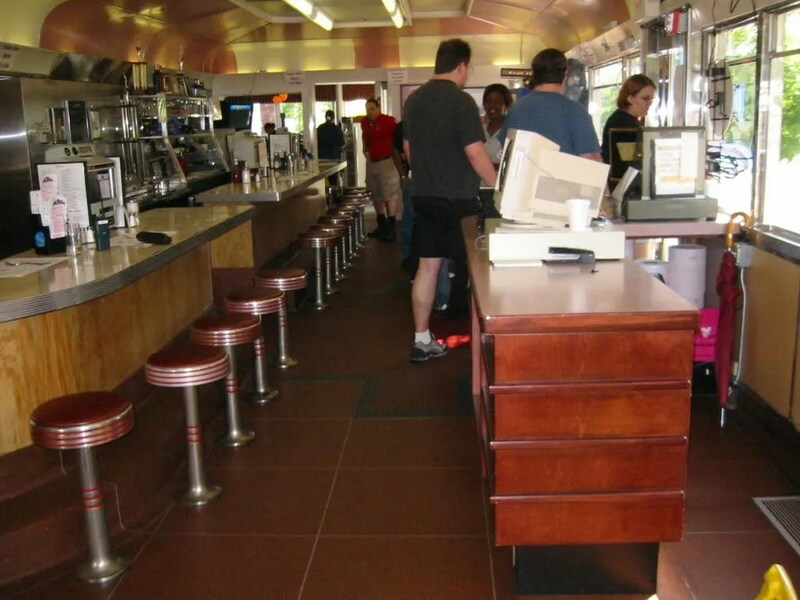 The diner is now used as mostly a waiting area for the dining room, and a place for the cash register line to assemble. Most of the booths have been removed to make room for that function. 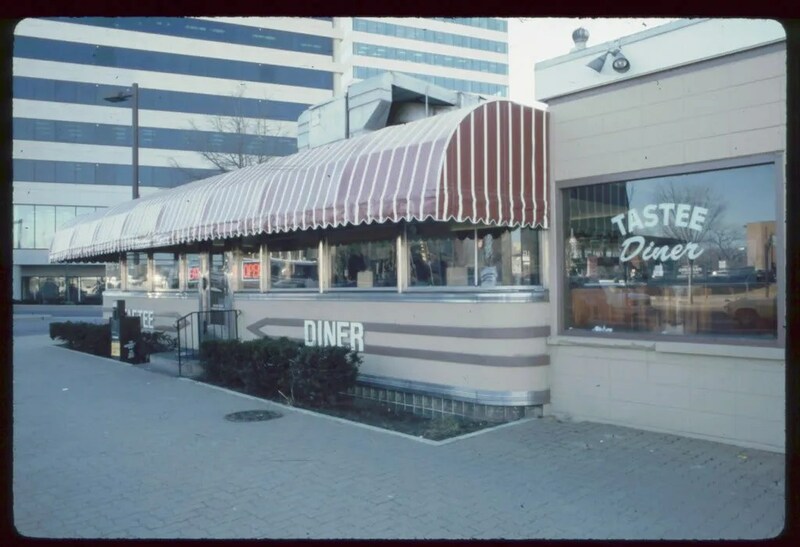 This entry was posted in Diners / roadside related, Diners/ restaurants, Jerry O'Mahony, Inc., Roadside attraction and tagged 1946, 2000, AFI silver, diner, Discovery Channel, downtown silver spring, Maryland, MD, moderne, O'Mahony diner, restaurant, roadside, Silver Spring, Silver Spring History, Silver Spring Maryland, silver sprung, streamline, Tastee Diner by Spencer Stewart. Bookmark the permalink. 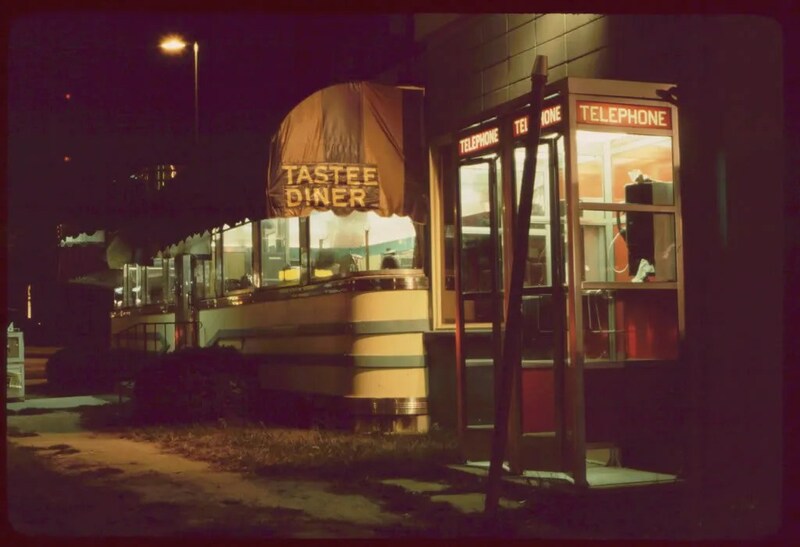 The Tastee Diner chain, was begun by the regionally famous diner-man Eddie Warner. 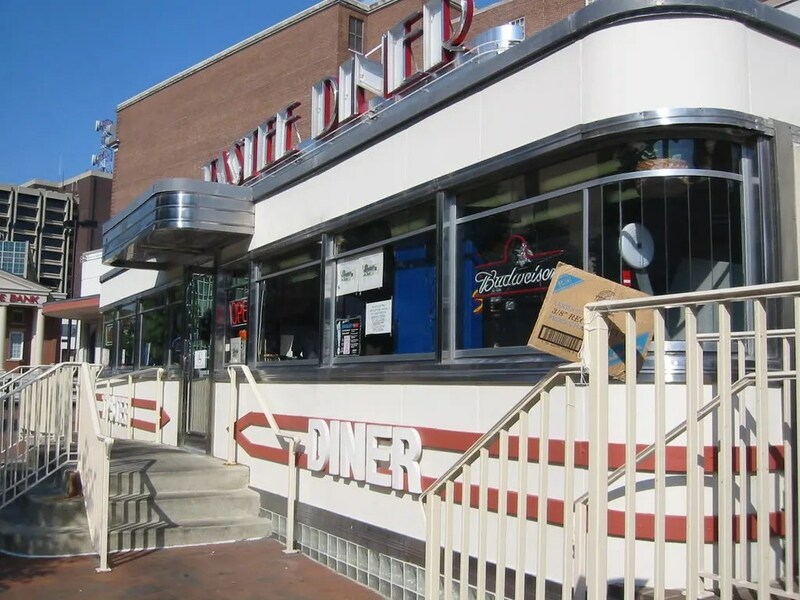 In 1947, Warner ran the three original Tastee diners in Maryland; in Rockville (1932 moved from the silver Spring site), Bethesda (1938), Silver Spring (1946), with the Laurel (1950s) Tastee added to the chain much later. 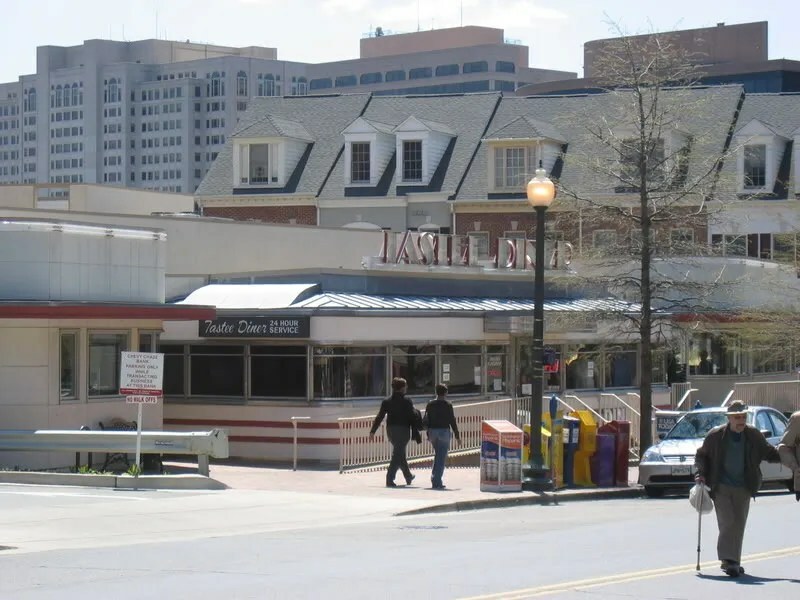 Before the end of the year the Silver Spring Historical Society hopes to install its seventh Silver Spring Heritage Trail sign on the NW corner of Georgia Avenue and Cameron Street. 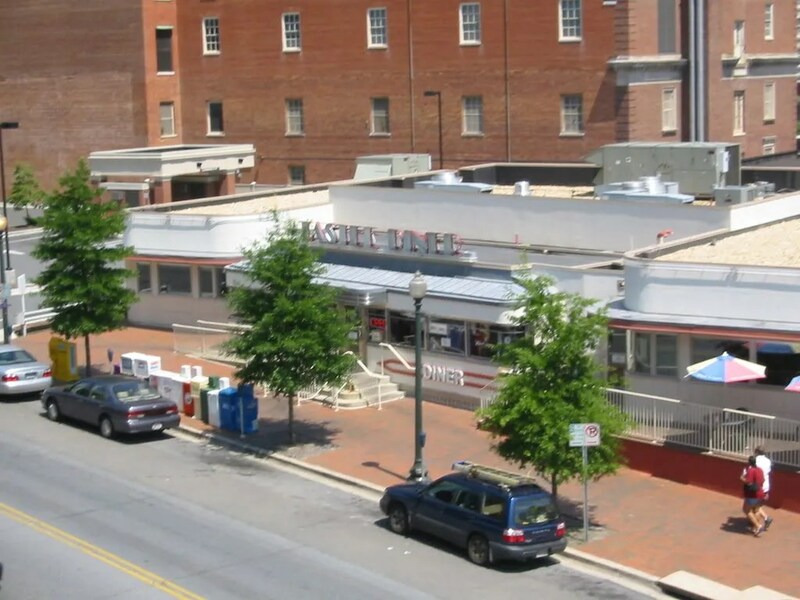 The sign will highlight the history of Tastee Diner on one side of the sign and the endangered 1958 Perpetual Building Association office building (SunTrust Bank) on the other.